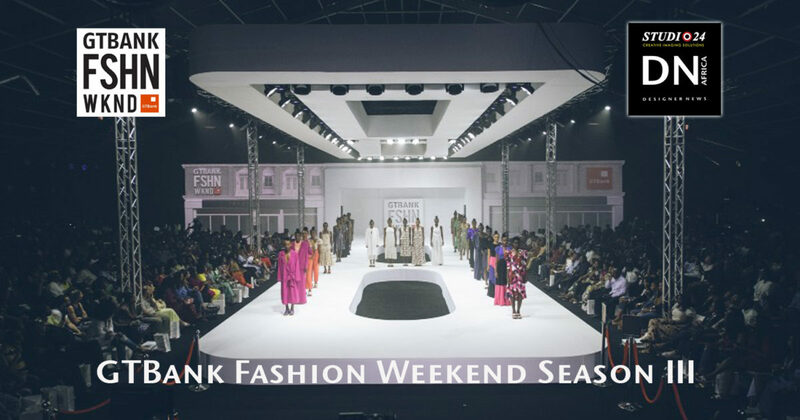 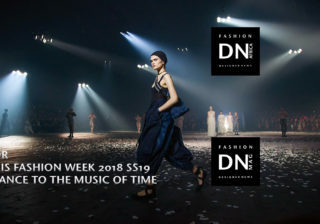 The GTBank Fashion Weekend brings together the most promising, talented and recognised fashion designers, brands and retail enterprises from across Nigeria and abroad to showcase the latest trends and products to a large and diverse audience of consumers, press and industry enthusiasts. 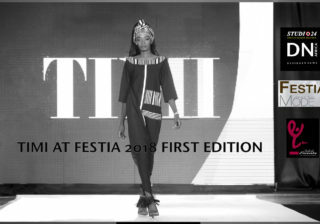 The inaugural event, which held on the 12th and 13th of November 2016, not only created visibility and trade opportunities for indigenous businesses but also facilitated learning workshops and encouraged e-commerce as a sustainable avenue for driving growth. 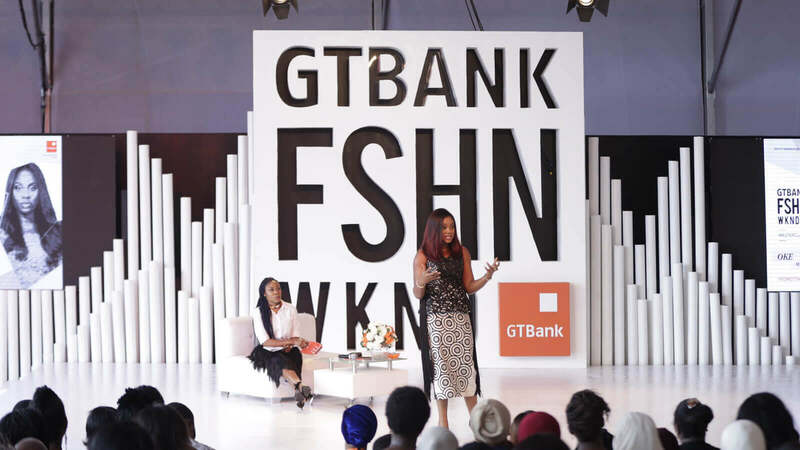 The 3rd edition of the GTBank Fashion Weekend will hold November, 2018. 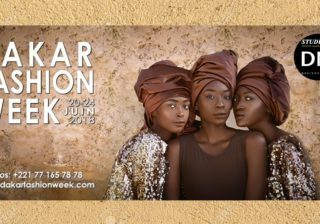 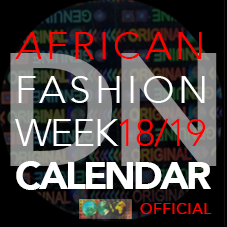 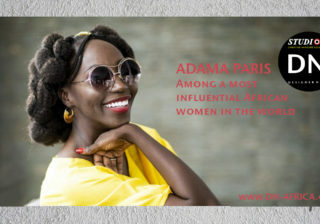 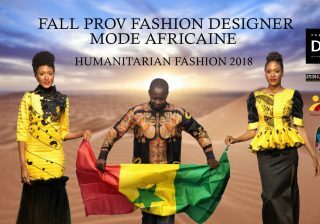 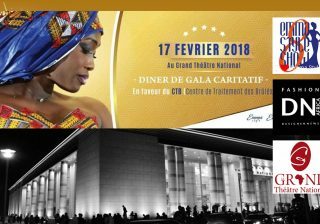 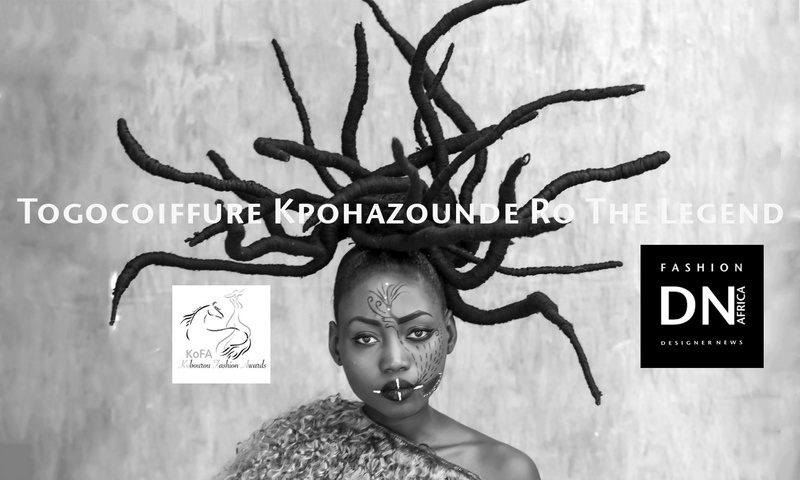 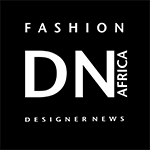 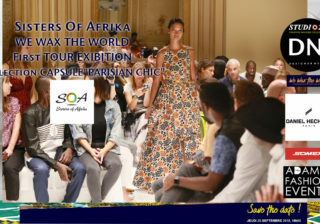 The Runway Shows intend to celebrate the convergence of global fashion design, by featuring prominent designers from across Africa and beyond. 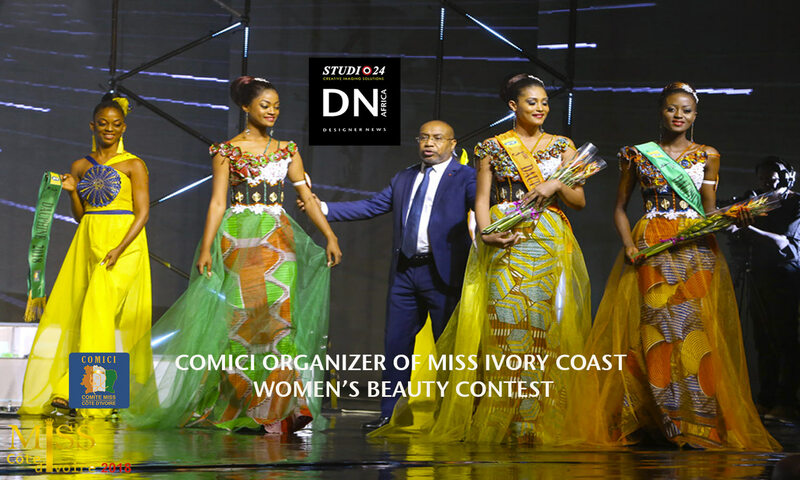 The 2017 Runway Shows offered spectators artistic insights into the modern world of Nigerian and global fashion design. 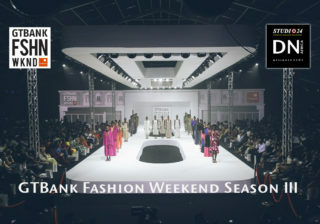 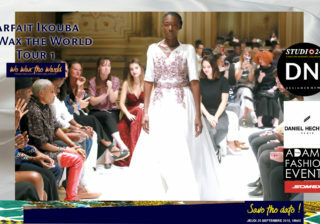 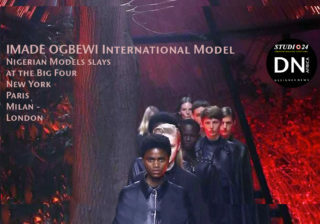 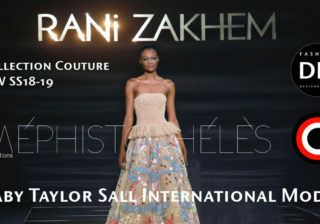 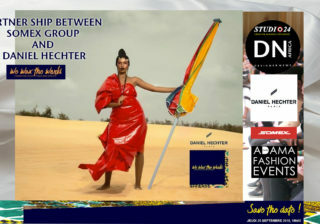 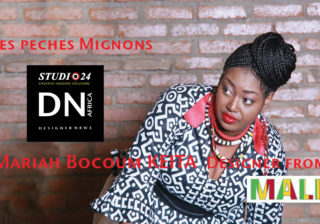 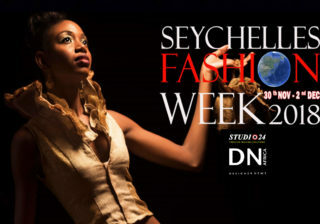 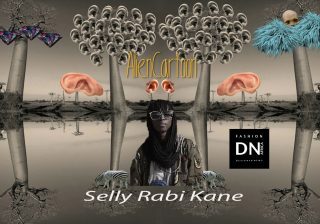 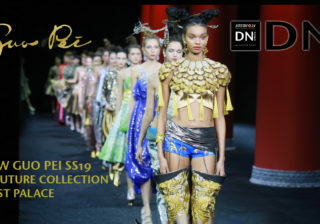 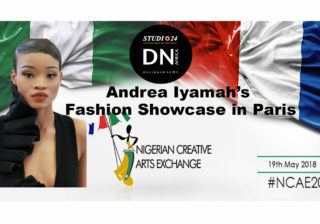 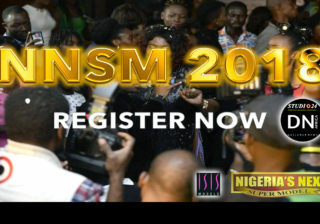 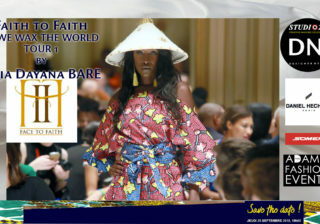 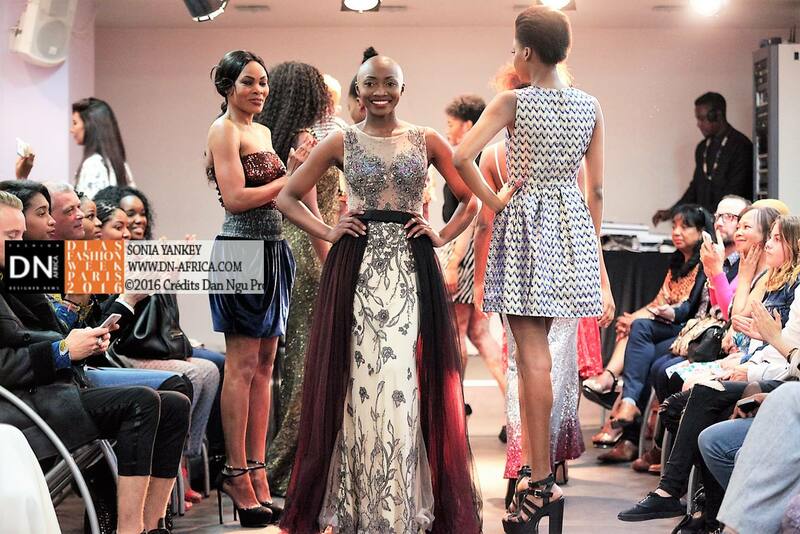 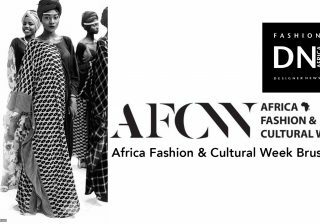 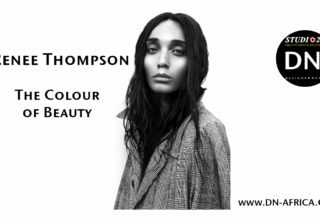 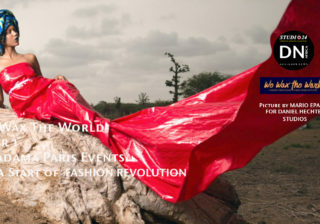 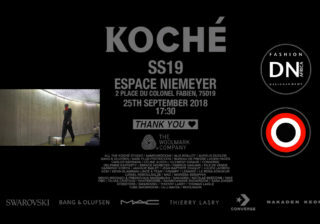 The runway featured collections presented by renowned Nigerian designers and high profile international luxury brands.